Don’t ever be bored again. Learn everything from the basics on footwork to crossing, multiple unders and power tricks, and change the way you look at jump roping forever! That’s just the start on what we have to offer! Track your progress with our customizable “My Stats” page! Mark off each skill as you learn plus you can see what skills you still need to develop in order to graduate to the next level. You can choose to work on one type of rope skipping or choose to master them all. Each of our instructional videos walk you through in a step-by-step fashion how to do each skill. Everything you could ever want to know about rope skipping, we break it down and reveal all our secrets. We have hundreds of videos covering hours of instruction on Single Rope, Double Dutch, Chinese Wheel, Cross Training and more! Jump Rope Secrets is your source for the best in rope skipping instruction. Learn from some of the best instructors in the world! Jump Rope Master, Peter Nestler, is a 7-Time World Champion and 11-Time Guinness World Records Holder. Joining Peter are amazingly talented guest instructors and performers. Skippers that have been featured on America’s Got Talent, America’s Best Dance Crew, Fox News, Hollywood Movies and more! We have bonus sections that detail Cross Training exercises to help take your jump roping to the next level along with fitness articles, movies, and every episode of the Rope Masters videoKast. All this is included with your membership. 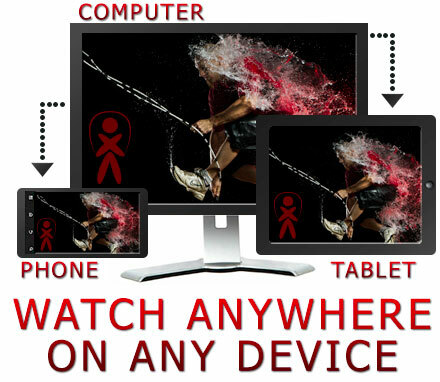 Our videos are optimized for all devices through our html5 player. 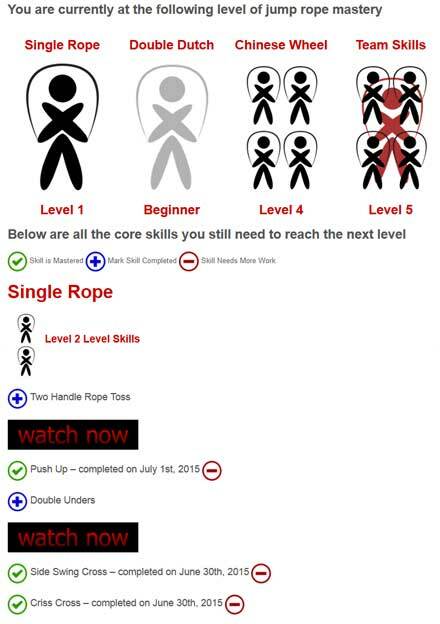 Whether you’re at home, in the gym or at school, you will always have access to our extensive library of rope skipping instructional videos.